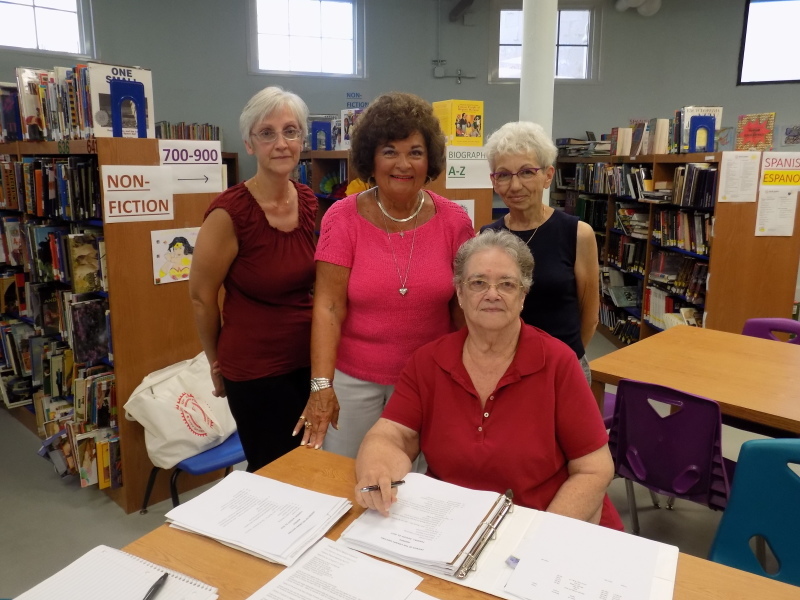 About ten years ago, Barbara Sottilaro, a retired school librarian and then trustee of the library, initiated the formation of a Friends of the Library, a support group of libraries across the nation. People often asked her how the library was doing and she co-opted them into being on the steering committee for a Friends group. Included in that early group later to become officers, were Katherine Massopust, Arlene Fogarty, Toni Gianfrancesco, Joyce Signorile. Others were Gloria Spear and Pinkie Rogers soon to be joined by Linda Luden. Being a member of the American Library Association, Barbara Joined the FOLUSA now known as United For Libraries: Association of Library Trustees, Advocates, Friends and Foundations, a division of ALA, a membership she has maintained to this day. Using examples of bylaws on their website, the steering committee reviewed them and adapted them for their use. 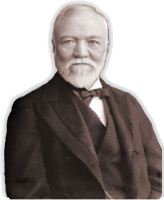 Members obtained information from neighboring towns “Friends” groups to develop a membership brochure which would include the Friends purpose and mission and vision with the emphasis on the library being one of the remaining Carnegie libraries still in use. “Save our Carnegie Library”, being the impetus for the Friends formation, “Support, Advocate, Volunteer, Educate” became a focal point of the brochure. A contest was held with students of the Perth Amboy High School for a logo for the brochure one of which a book scroll was put on one of the pages. Paul Wang and Katherine Massopust’s Light House design was chosen for the cover. ● Raise funds for special projects, equipment and materials in excess of the general Library budget. To date, the Friends have raised in excess of $20,000 with memberships, book sales, two Tastes of Perth Amboy, donation containers throughout the city, Barnes and Noble Book Fairs, historic calendar sales in conjunction with the Kearny Cottage Historical Society and private donations. Money was given for the renovation and recently for books to the children’s section. We have sponsored three author visits and a Black History program and are planning on providing more in the future. We are a registered 501©3 and a registered non profit. Encourage the love of reading and independent learning. Raise funds for special projects, equipment and materials in excess of the general library budget. Sponsor special programs and public service projects for the entire Perth Amboy community. Play a significant role in community involvement.